Governor Huckabee guides listeners through multiple facets of life and how to be an example that others will follow and carry forward to the future. Also includes reflection questions and discussion prompts. Excellent read, or rather listen!!! 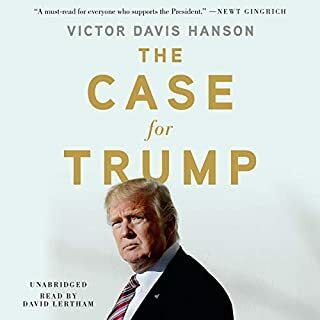 In his number-one New York Times best seller Crimes against Liberty, David Limbaugh penned a damning indictment of President Barack Obama’s misrule during his first two years in office. In this blockbuster book, Limbaugh sets his sights on the remainder of Obama’s presidency, revealing the president’s latest crimes against liberty. Controversial, compelling, and original, The Great Destroyer picks up where Crimes against Liberty left off. 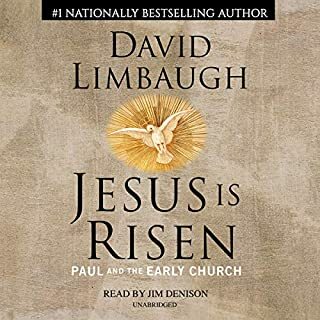 It is Limbaugh’s most powerful book yet. 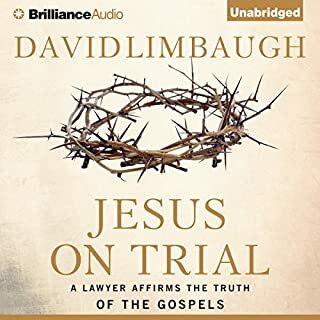 Limbaugh explains through court cases, case studies, and true stories, the widespread assault on the religious liberties of Christians in America today and urges Christians to fight back to restore their first amendment right of religious freedom. 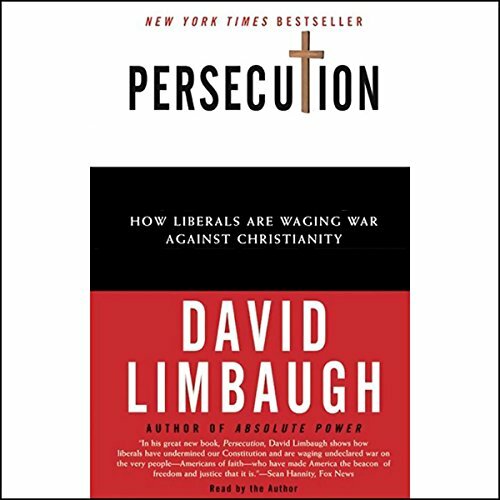 ©2004 David Limbaugh (P)2004 HarperCollins Publishers, Inc. I was pleasantly surprised by this audio book. Mr. Limbaugh?s reading is a bit dry, but his voice is clear and easy to listen too. The books does exactly what the author intends. It draws a clear picture of the growing anti-Christian bias in our society. Whether intended or not, Christians and the Christian worldview face increased hostility in a postmodern world. Mr. Limbaugh makes good use of actual events and court decisions to prove his thesis. Whether one agrees with this position or not, I highly recommend the book. 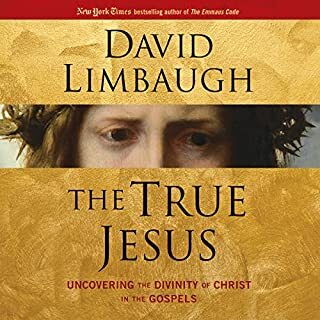 Not the first book I would get on a premiem subscription to audible, but it is up there. Overall a good book. 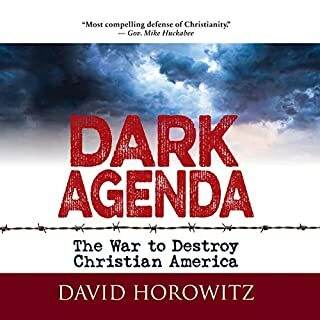 I believe that every parent every K through 12 grade student as well as College students,should be required to read this book and be aware of the subtleties, which have become standard practice attacking our Christian faith in the United States especially through the education system and in our political system. 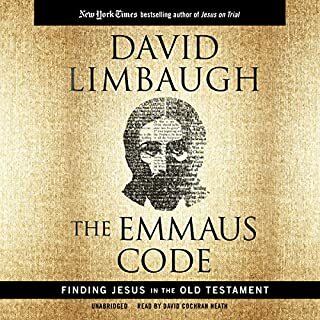 David Limbaugh doesn’t excellent job of identifying and summarizing many of these actions. Should be required reading for all families and not just read by the parents.